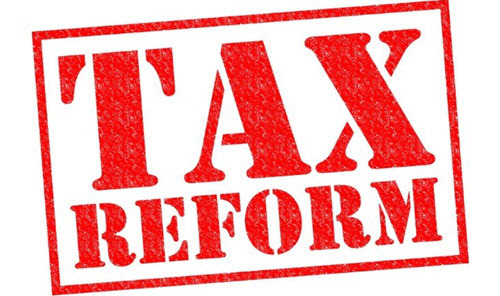 Republican lawmakers released a framework for tax reform, announcing that their goals are to cut tax rates, simplify the Internal Revenue Code, and provide a more competitive environment for business. The framework generally reiterates proposals made in April. Alistair Nevius, JofA’s editor in chief, explains. To read the full article in the Journal of Accountancy, click: Republicans Unveil Tax Reform Framework.